Love to run? 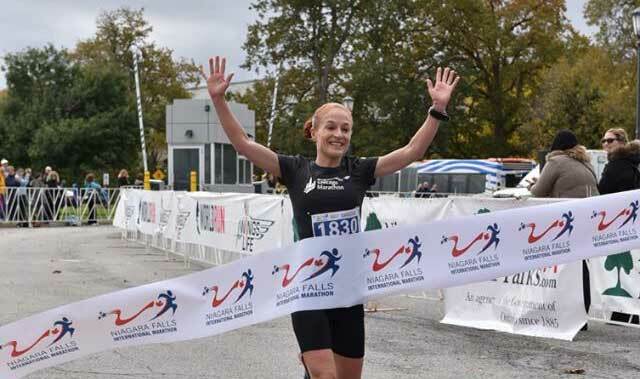 Join in the international marathon in Niagara Falls! Finish right at the brink of the Falls! 10:00 a.m. race start, course closes at 4 p.m.